Gettin' back on posting here Kevin?That's great! Shemp looks fantastic! Wasn't he actually an original Stooge? Wasn't interested in doing the movies or something? 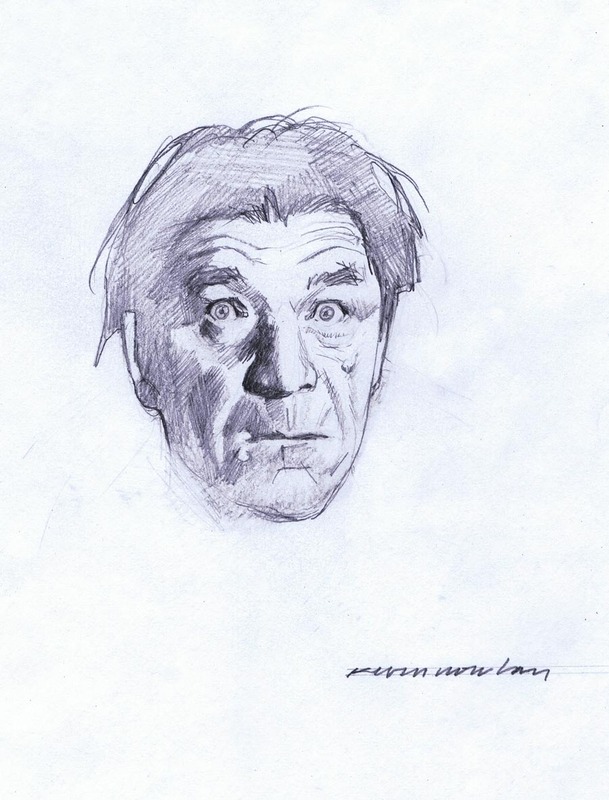 Shemp is the best one. Happy 90th Birthday, Abe Vigoda!